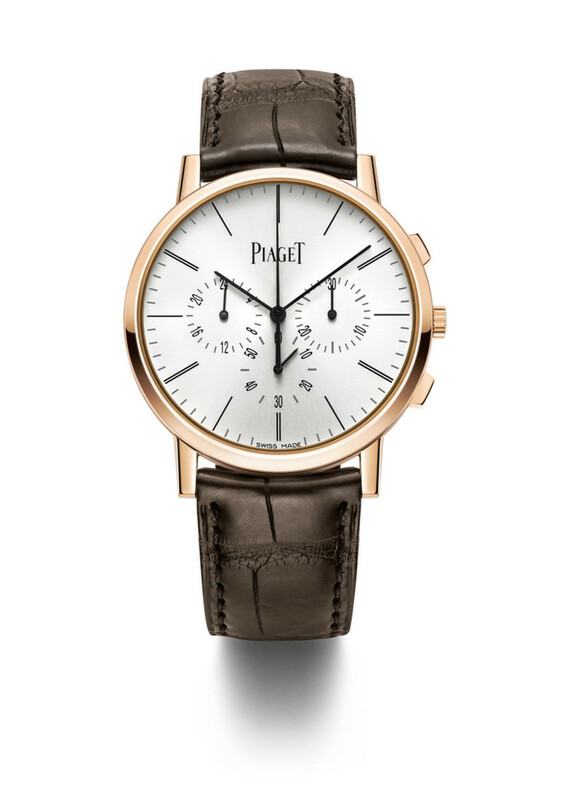 Piaget is getting a lot of attention in the watch world again with its latest entry in its ultrathin Altiplano collection. 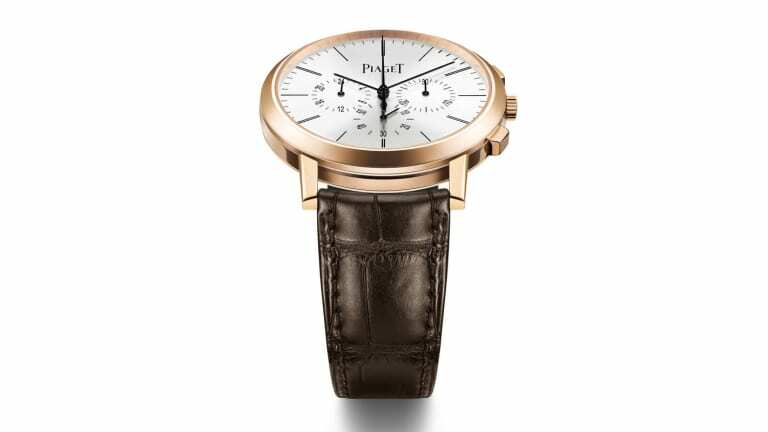 This time they&apos;ve unveiled a watch that is the thinnest Flyback Chronograph ever created. That incredible feat is achieved with their razor-thin 883P movement that is just 4.65 mm thick and has a power reserve of 50 hours. 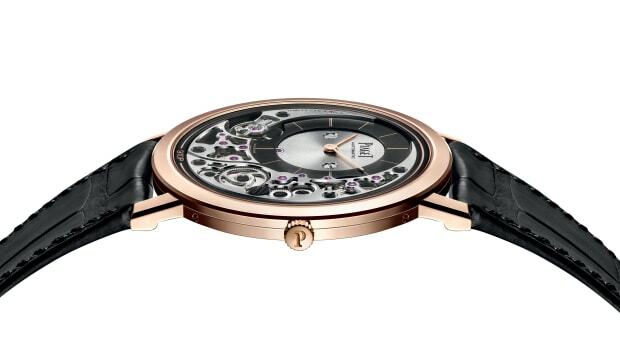 The watch case itself is just as thin registering at just 8.24 mm and is crafted from rose gold or white gold with diamonds. 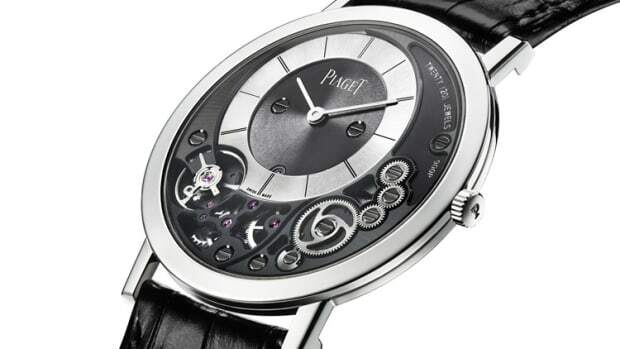 Even more impressive is that they were able to squeeze in a GMT sub-dial into an already highly-complex watch movement. The watch will be available next fall and will start at $29,000. 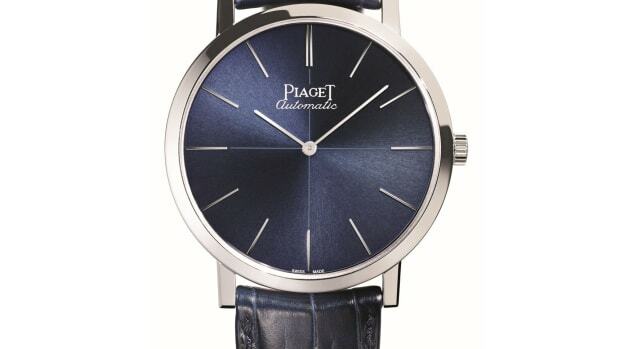 The watch is just 4.30mm thin.